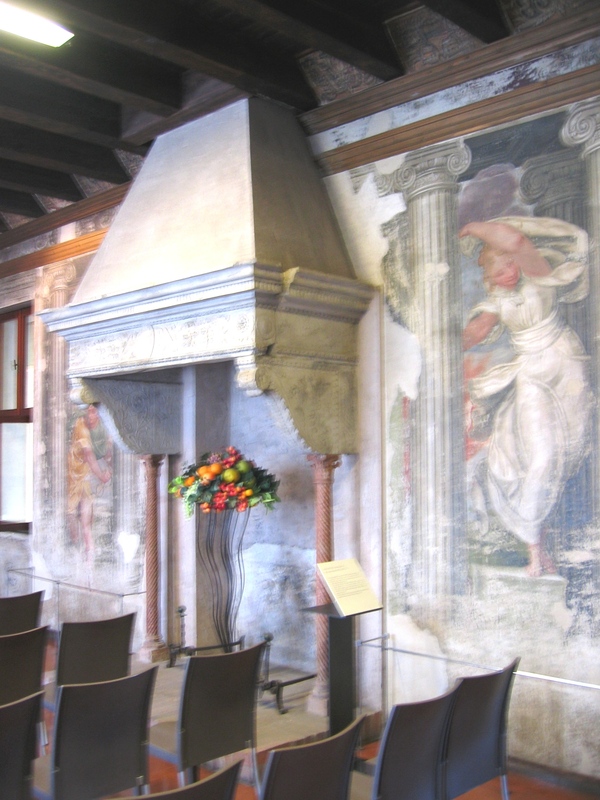 Beautiful wedding hall located in a XIII century cloister. 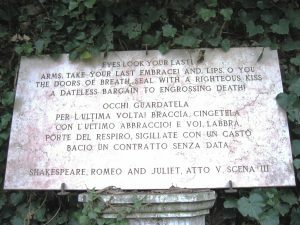 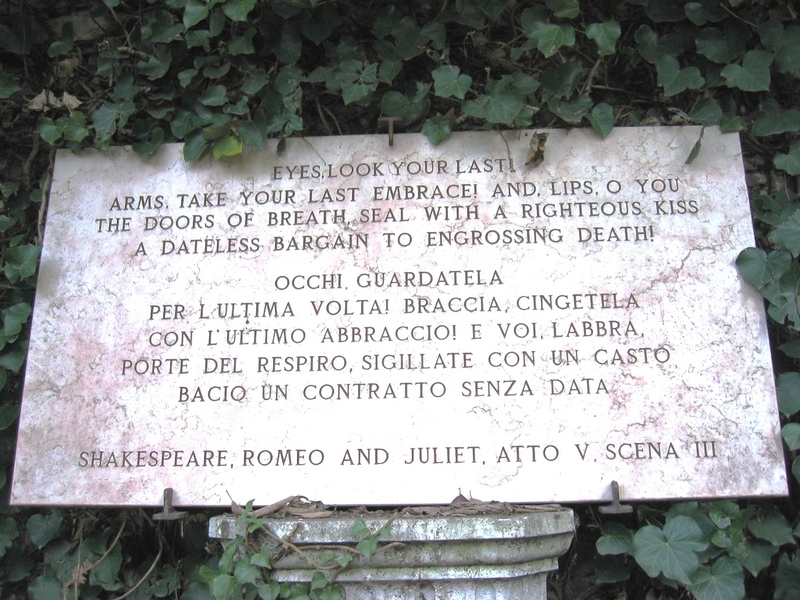 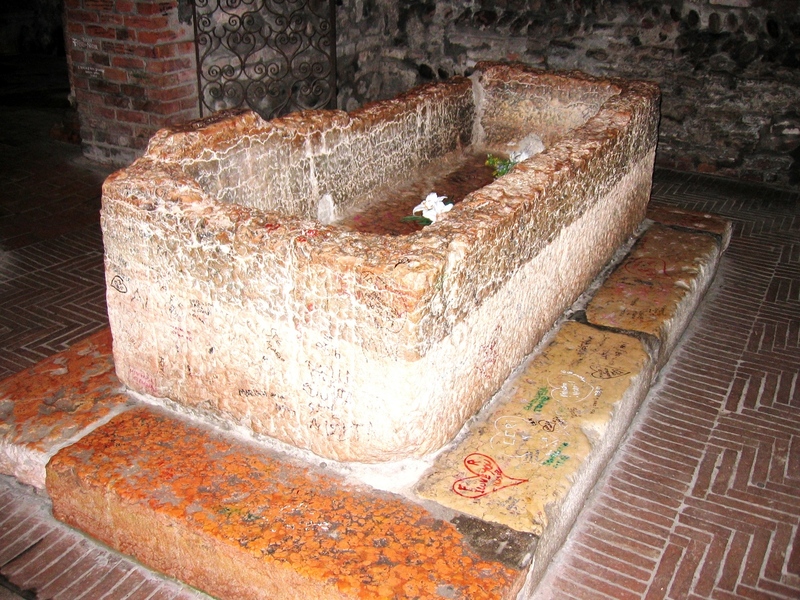 It is said that Juliet’s remains kept inside the crypt. 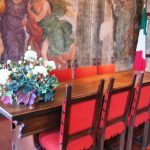 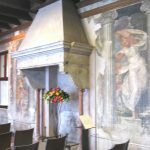 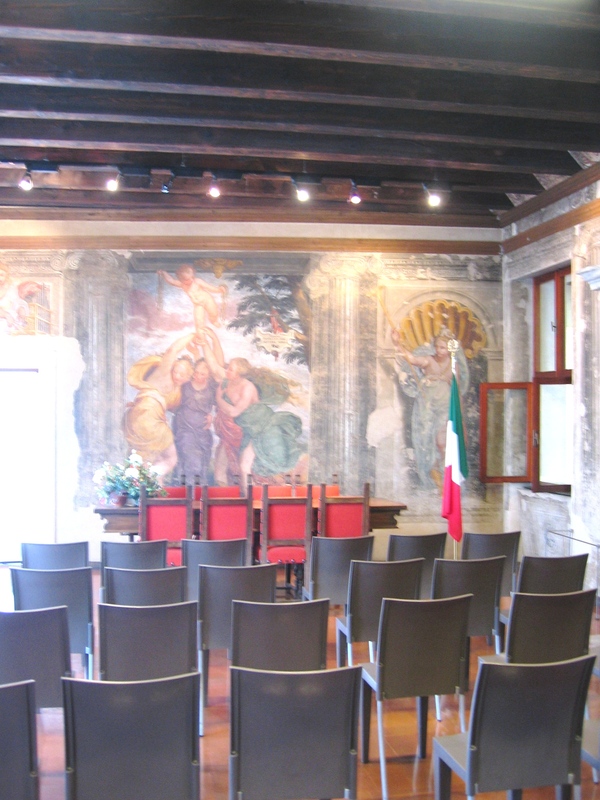 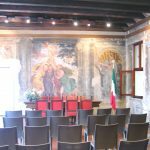 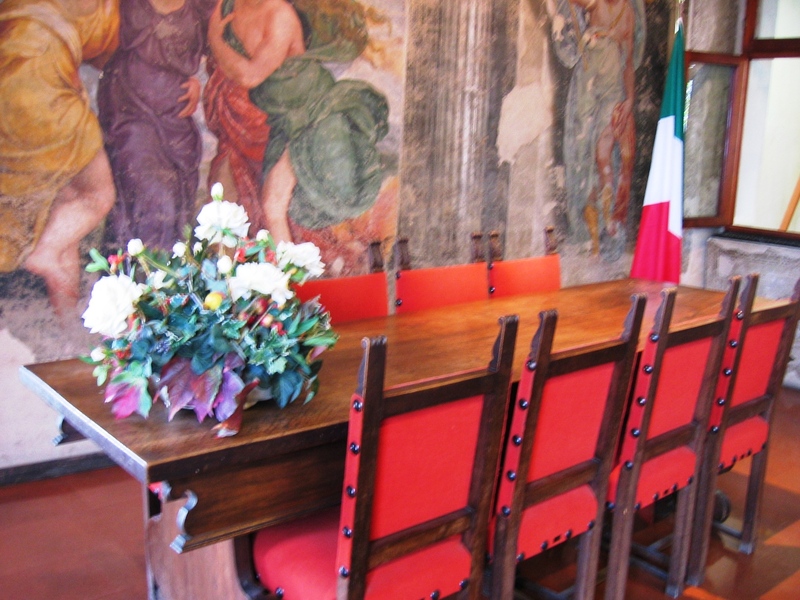 Civil and symbolic ceremonies take place inside a wonderful salon completely decorated with beautiful frescoes. 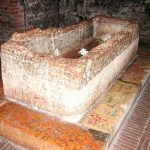 Inside the crypt it is possible to visit what is traditionally considered Juliet’s tomb.